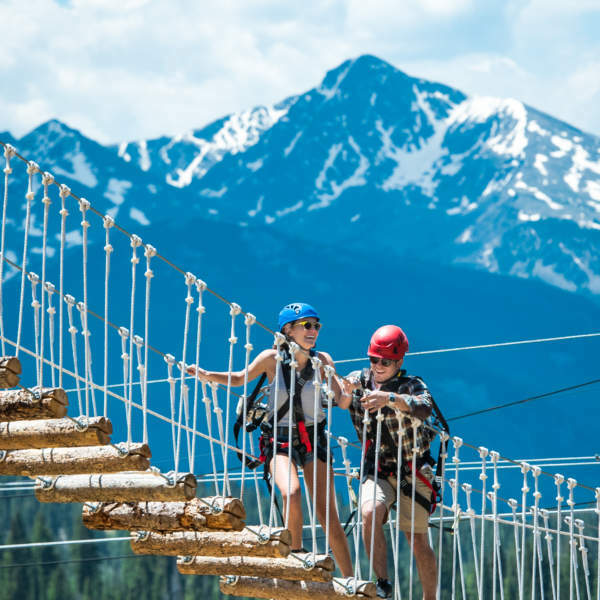 Walking Mountains Science Center has summer science camps that allow your kiddos to experience the wild places of the Vail Valley while nurturing their connection to the natural world through backyard explorations. 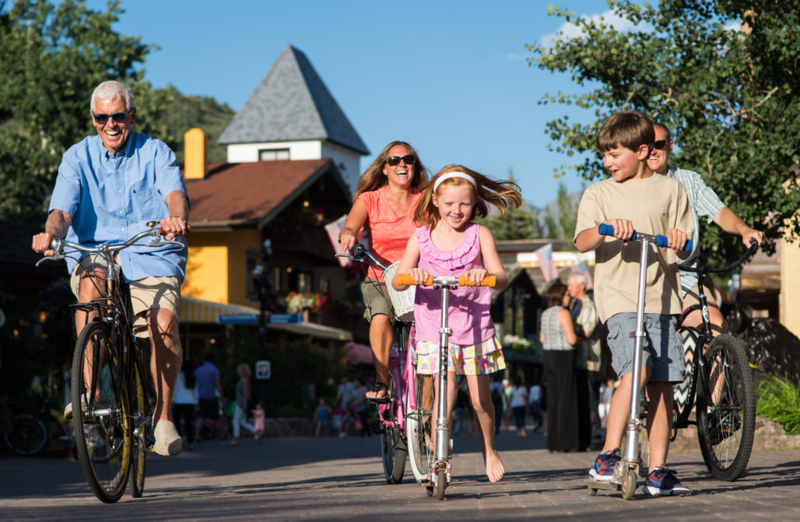 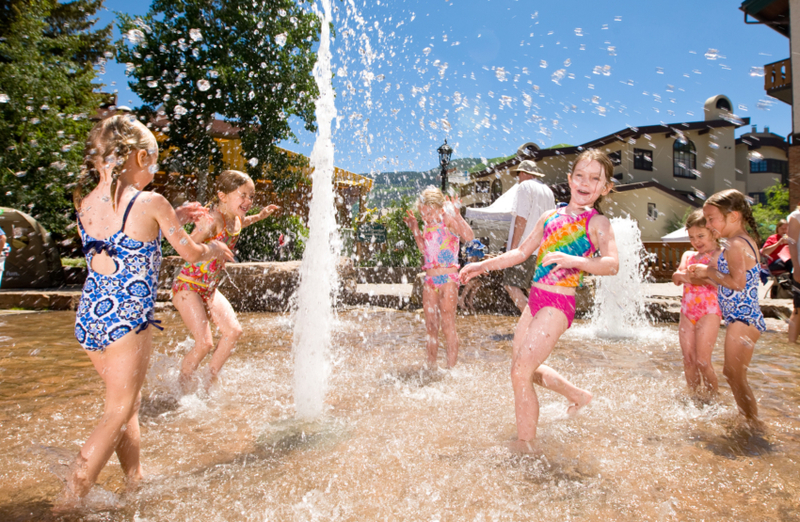 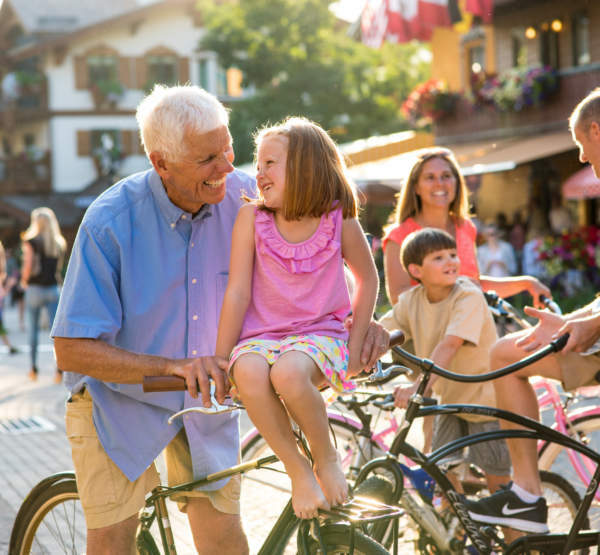 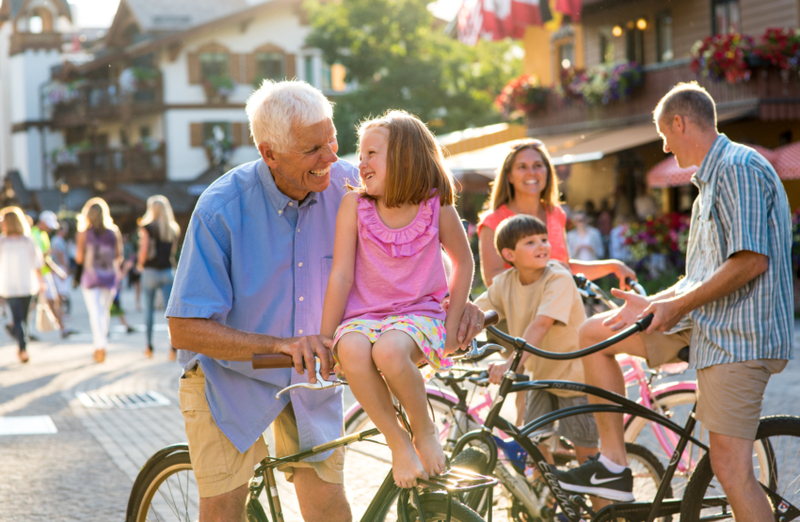 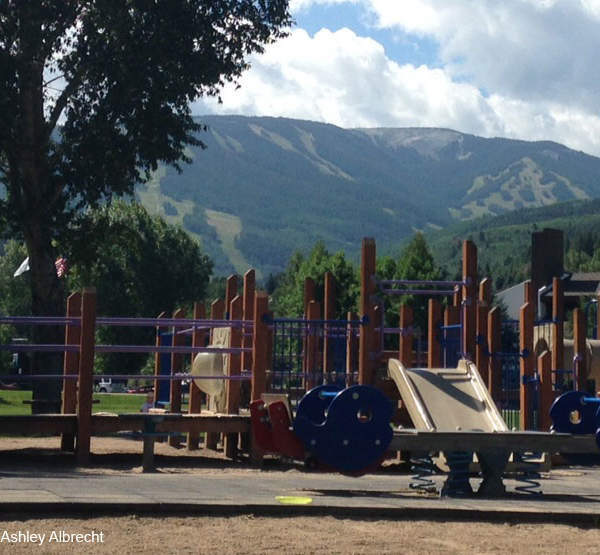 Beaver Creek’s Five Star Kid Camp will have you wishing you were still a kid. 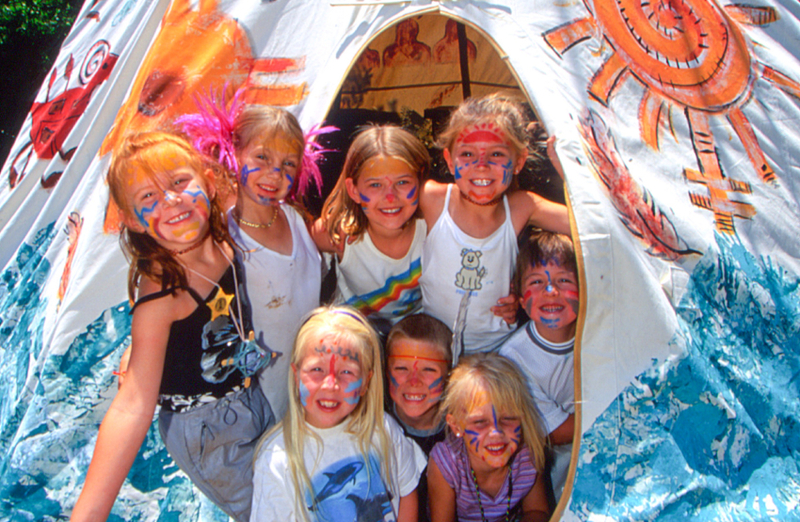 Campers will enjoy activities such as jeep tours, zip lining, indoor rock climbing, river rafting, and more! 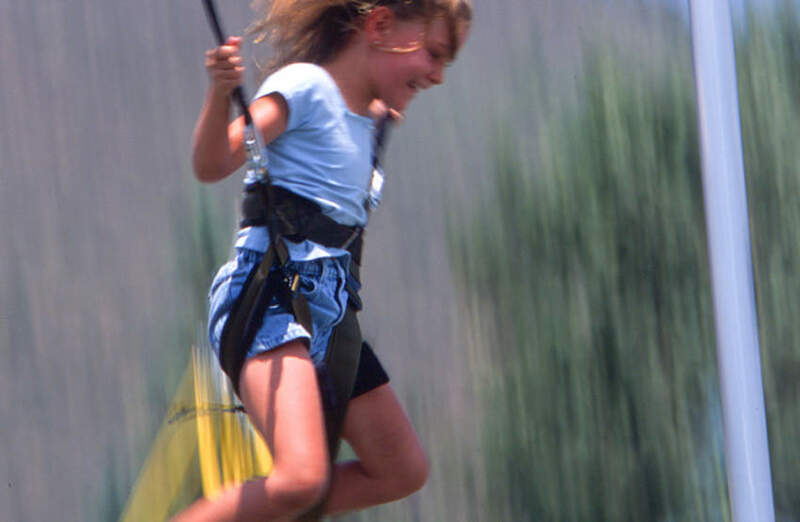 Cordy Camp offers kids an opportunity to spread their wings and try a variety of activities like tennis, golf, swimming, basketball, hiking, fishing, games and arts and crafts lead by professional instructors. 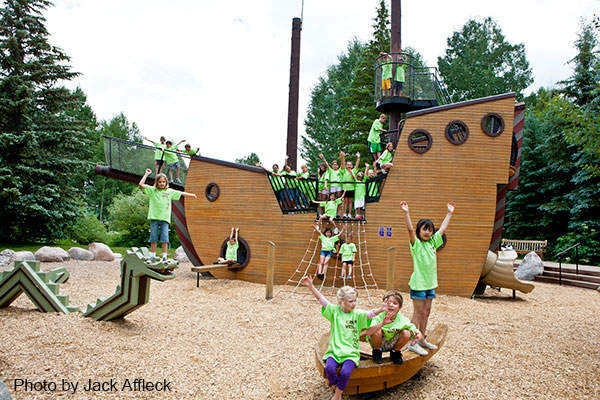 Vail Recreation District Mad Scientists camp allows inquisitive participants to explore topics to a depth rarely achieved with elementary-age children. 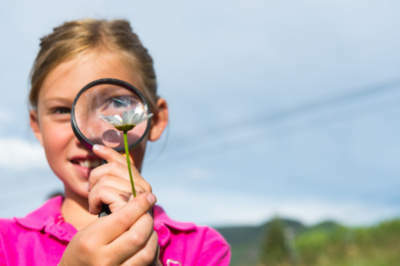 The VRD has chosen different topics like, magnetism, electric motors and rockets to help young scientists gain a better understanding of how the world works. 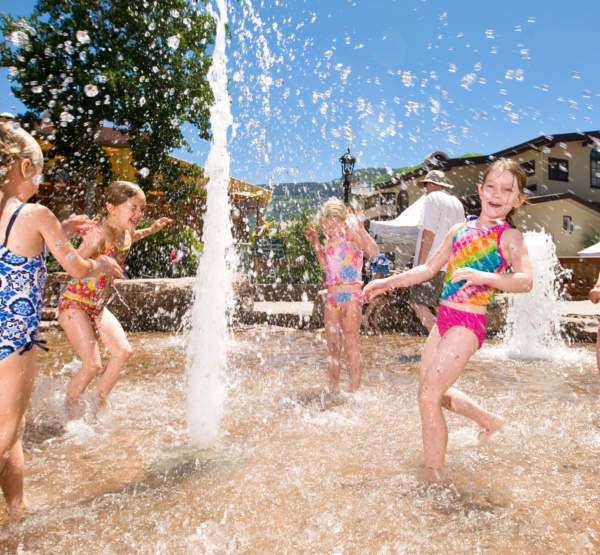 Vail Recreation District Youth Summer Camps feature hands-on learning about the natural environment and have adventure-packed days including rafting and caving, arts and crafts, plus golf, gymnastics, ice skating and more. 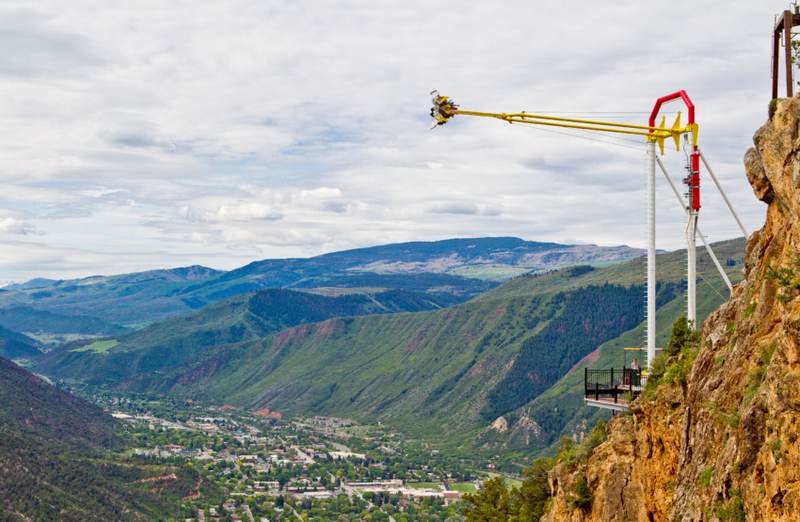 Epic Discovery is an adventure park at the top of Lionshead Gondola. 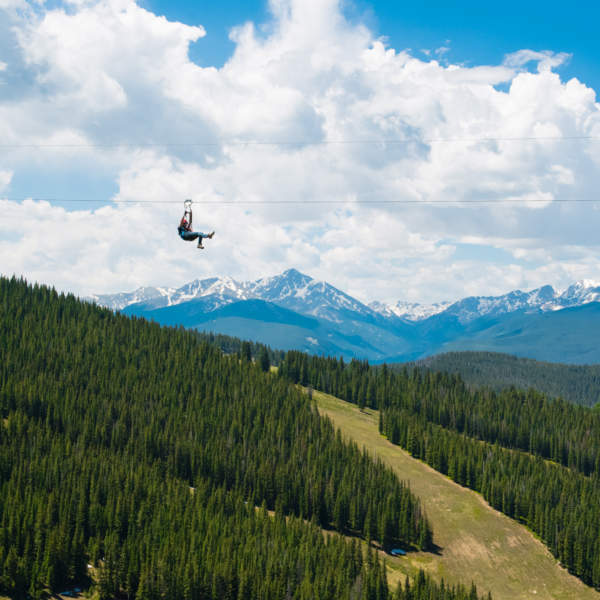 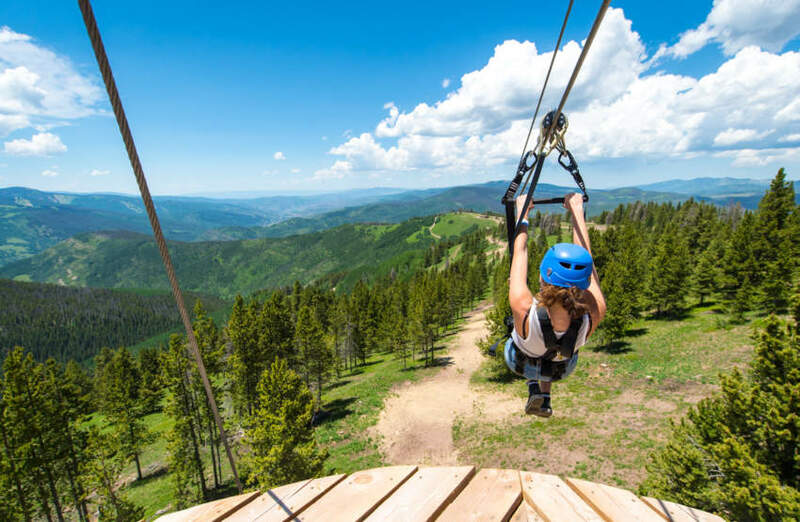 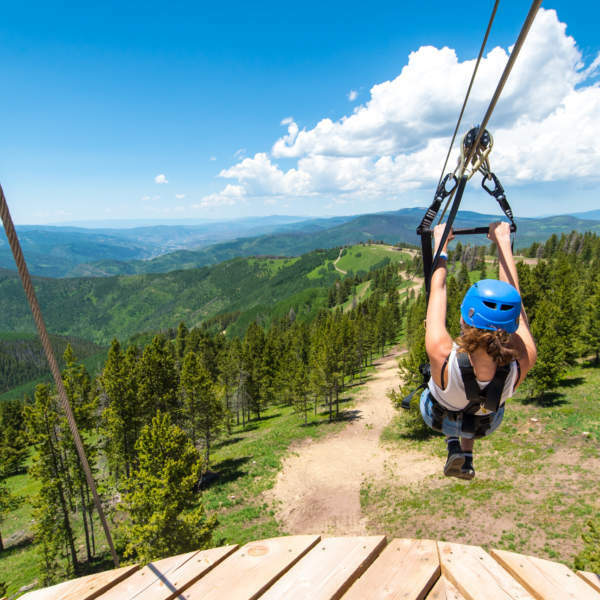 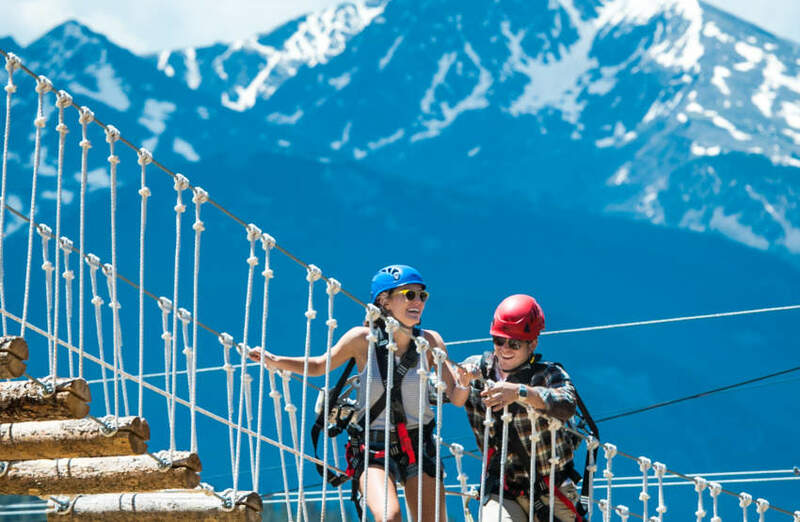 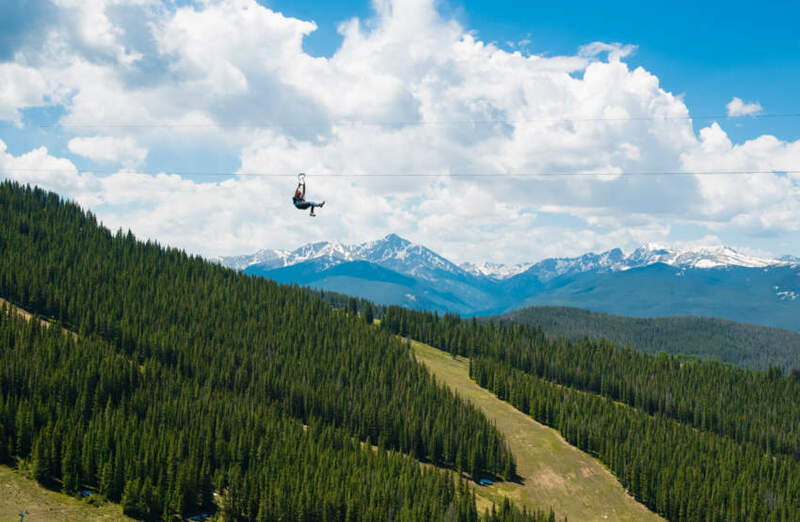 There are activities for adults & kids of all ages such as a mountain coaster, summer tubing, zip lining, ropes course, bungee trampoline, climbing wall and so much more! 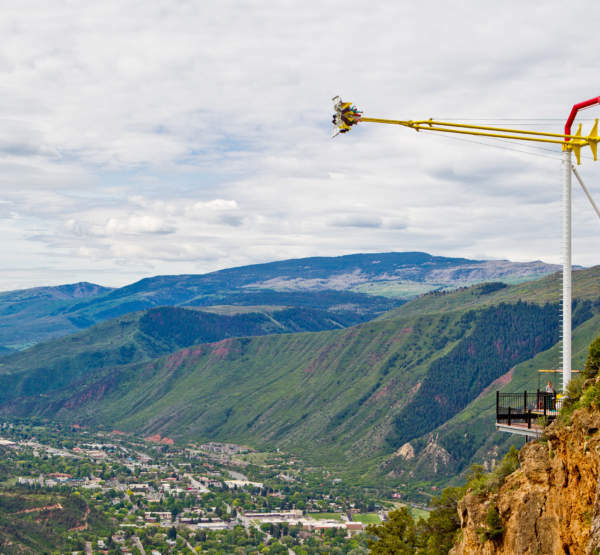 Glenwood Caverns Adventure Park is a unique attraction that has thrill rides, cave tours, laser tag and so much more. 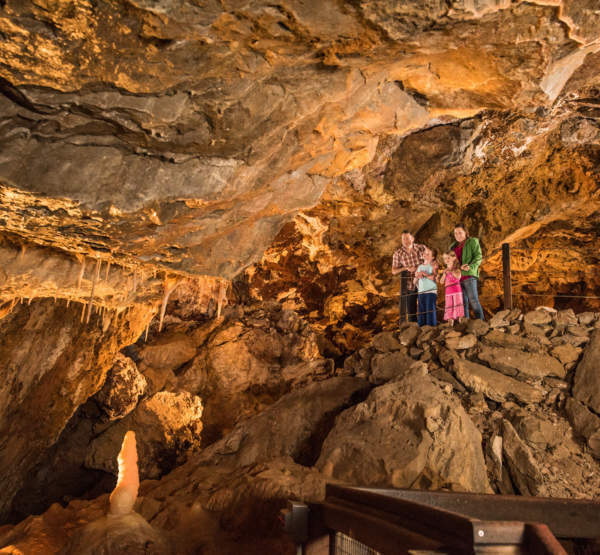 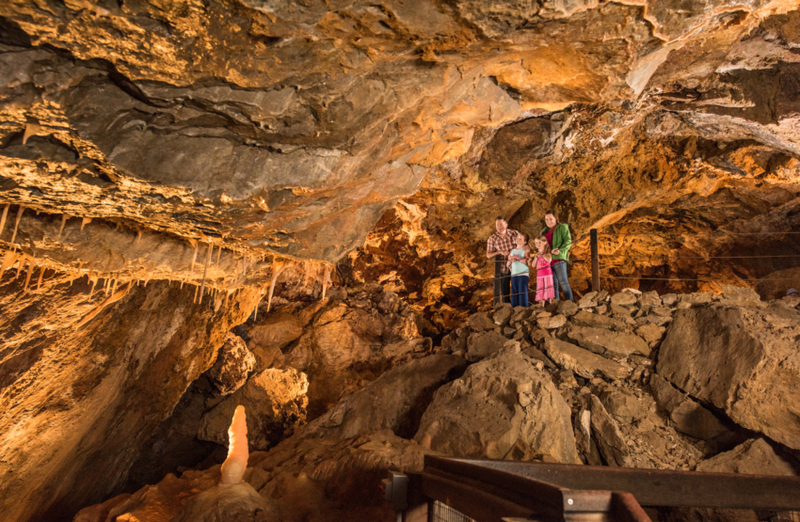 Bring out your inner scientist as you study stunning caverns and formations in Colorado’s largest showcave. 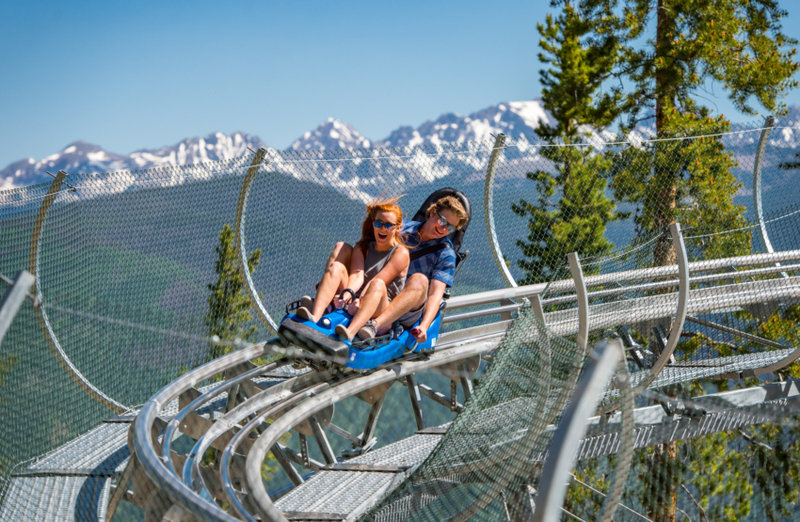 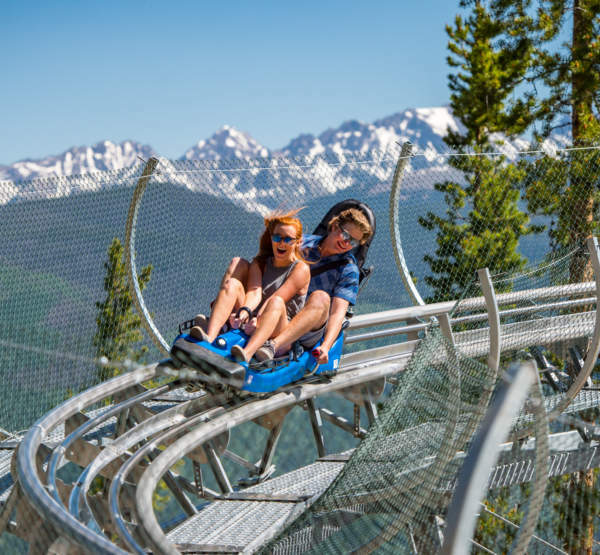 Or, bring out your wild side as you fly down the mountain on Colorado’s first alpine coaster. 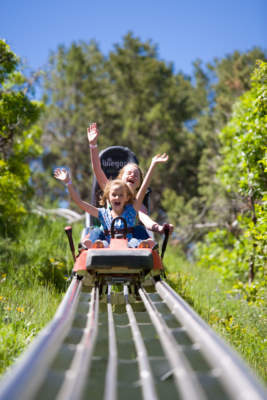 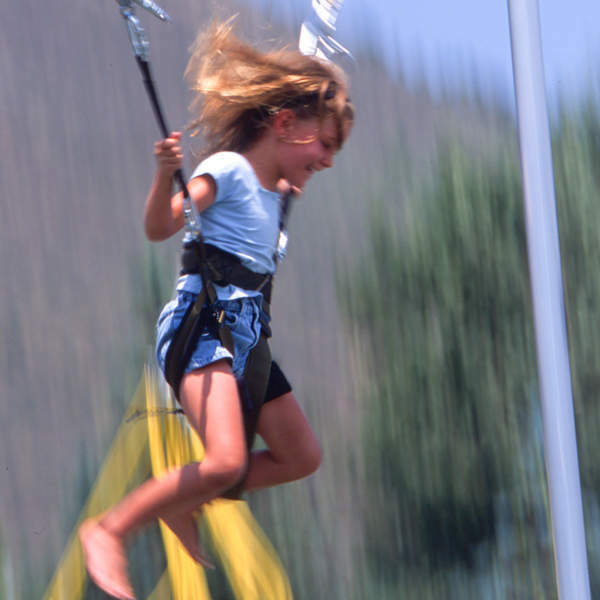 Whatever your family enjoys, Glenwood Caverns Adventure Park is sure to please everyone. 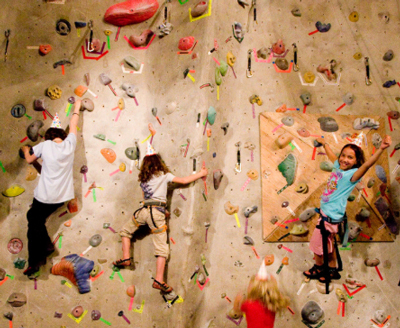 Walking Mountain Science Center offers an array of fun programs for families, children and adults. 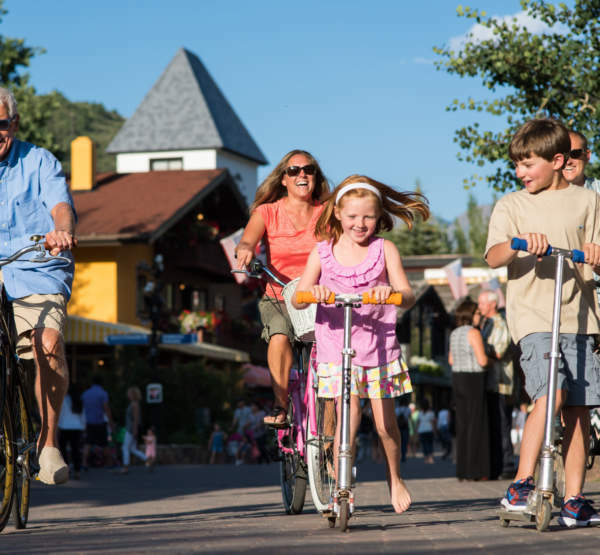 Explore their three facilities in Avon and Vail and discover your curious side. 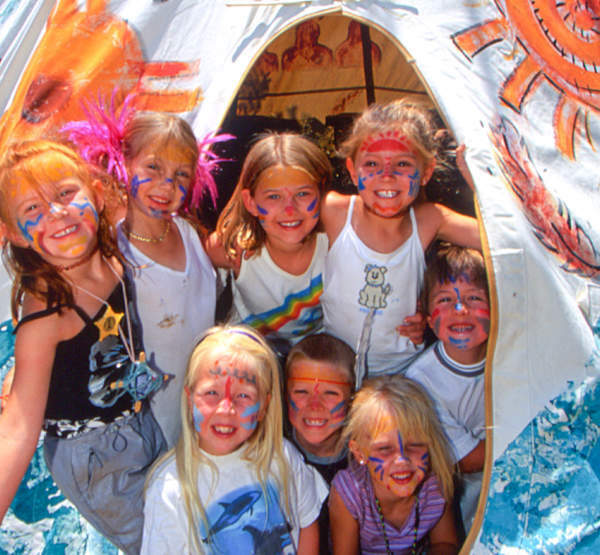 Programs include Bug Sarafi, Earth Explorers, Morning Bird Walks, S’mores and More, Photo Safari, and other exciting options. 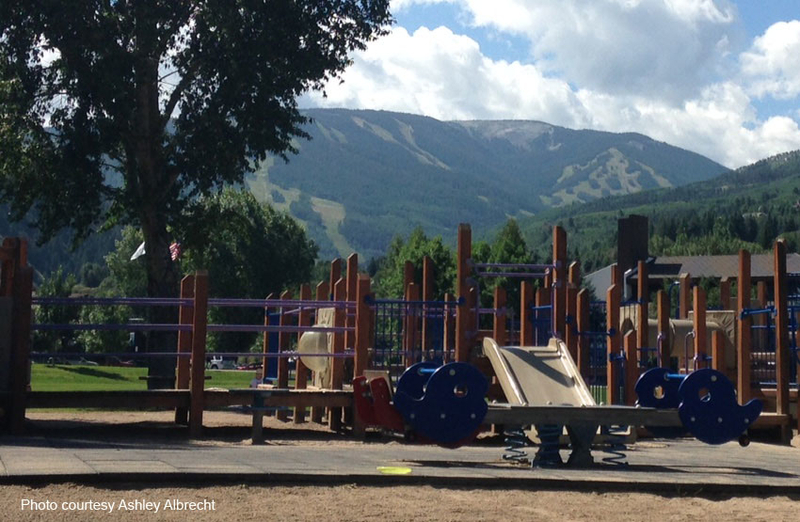 Freedom Park & Skatepark in Edwards.